We all know someone whose life has been touched by problems with alcohol or drugs. 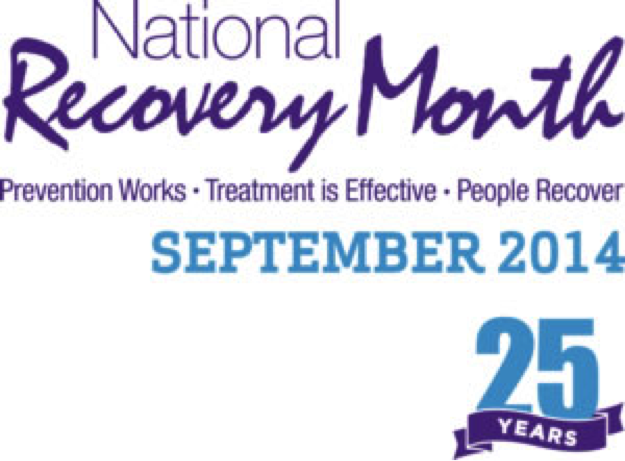 It is estimated that over 23 million people in the U.S. are now living in recovery from substance use disorders. In recent years, drug overdose has overtaken car accidents as the leading cause of accidental death in this country. Maybe you’ve lost someone close to you. Maybe you have a friend you think might need help. Maybe someone close to you has found recovery and you have had the opportunity to see what a difference it can make. You may know someone in recovery and not even realize it. That’s why it is so important to understand addiction and recovery and how they affect our community. “The Anonymous People,” a recent documentary, chronicles the growth of a new recovery movement, which aims to advance the way addiction is in medical, public health, and political venues. It highlights the exciting efforts of groups advocating for more recognition of recovery as a transformative process not just for those struggling with addiction, but also the people and communities around them. The full documentary is now available to stream on Netflix and the official trailer is available here. Even though decades of medical research have informed us that addiction is a chronic brain disease, it is often still viewed as a moral failing or weakness. People who live with addiction are more likely to be punished by the legal system than treated by the medical system. Even people who have found recovery have problems getting insurance coverage for their ongoing recovery needs, support in their communities, and fair treatment under the law and by employers. You can be a support in advocacy efforts to increase public and political awareness about the benefits of recovery whether you are in recovery yourself or you want to act as an ally. 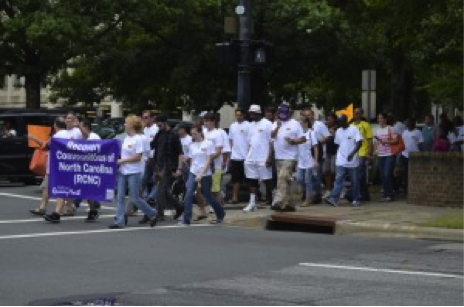 Recovery Communities of North Carolina (RCNC) will be hosting their 3rd annual Recovery Rally at Moore’s Square in Raleigh on Saturday September 6th. The event will include a recovery walk, a raffle, several bands, a training on communicating about recovery, and two screenings of “The Anonymous People,” hosted by Greg Williams, the director/producer. The Carolina Recovery Community (CRC) is an officially recognized student-run organization that supports recovery efforts at UNC. Currently housed in Student Wellness, this group provides support for UNC students recovering from substance use disorders, allowing them to maintain recovery and academic achievement in a challenging environment. This organization offers enrichment opportunities such as recovery related trainings and conference attendance, as well asocial and service events for students in recovery like cookouts, bowling, a Habitat for Humanity build, watching UNC sports events, etc. More information on this organization is available on the Student Wellness site. Students can use this site to link with local AA (Alcoholics Anonymous) or NA (Narcotics Anonymous) meeting schedules, find out more about local treatment options for themselves or a friend, or even reach out to other recovering UNC students. The site also has resources specific to collegiate recovery including research findings and articles on the subject. The CRC also hosts a weekly campus recovery meeting, which will start back up this semester. Students or faculty can also contact the CRC confidentially via email at carolinarecovery@unc.edu. Remember… If you or someone you know is struggling with a drinking or drug problem, there are resources for help, there is a way out, and RECOVERY CHANGES EVERYTHING!! !